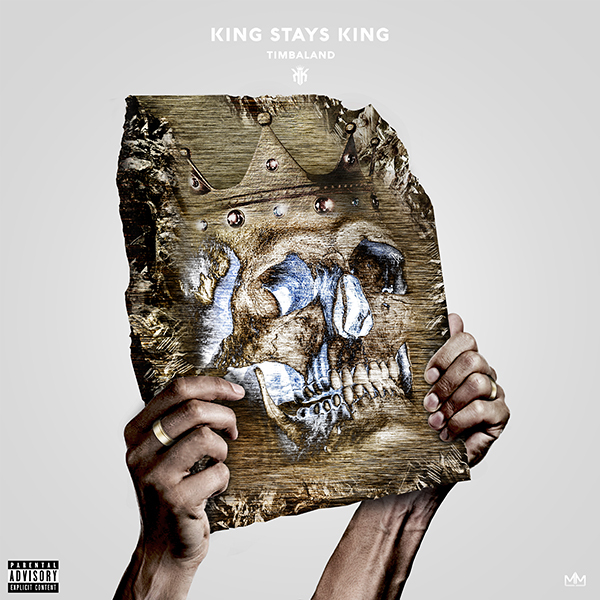 Timbaland has wished all of his fans a Merry Christmas by dropping a new mixtape called King Stays Kings, that features and unreleased track by the late Aaliyah. The mixtape is available for streaming via his Soundcloud account. Check it out below and leave your thoughts in the comment section.